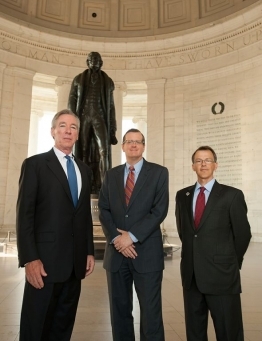 At the foot of the Thomas Jefferson memorial, President John Garvey (CUA), President Philip Ryken (Wheaton), President Bill Mumma (Becket Fund). Wheaton College, an evangelical institution, joined forces Wednesday with Catholic University of America to sue the government for requiring that it provide health insurance coverage for some abortifacient drugs to its employees and students. Wheaton's main reason for filing suit, Dr. Philip Ryken, president of Wheaton College, explained in a Wednesday conference call with reporters, is that the pro-life institution opposes the use of abortifacient drugs and would be forced to violate its religious beliefs. 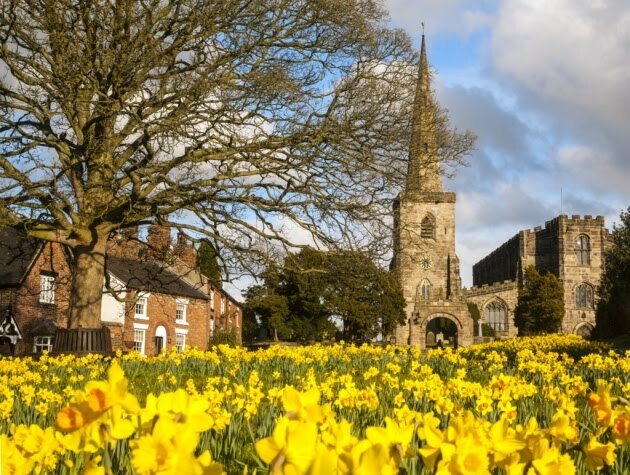 "This insurance mandate is against our conscience and against our Christian convictions. We have no recourse now but to file suit," Ryken said. Ryken added that Wheaton and Catholic University also wanted to demonstrate cross-denominational solidarity on the issue of religious freedom. 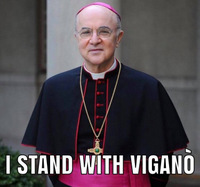 "We have a respect for Roman Catholic institutions and in this case we recognize we have common cause with Catholic University of America and other Catholic institutions in defending religious liberty. We're, in effect, co-belligerents in this fight against government action. I think the fact that evangelicals and Catholics are coming together on this issue ought to be a sign to all Americans that something really significant for religious liberty is at stake."